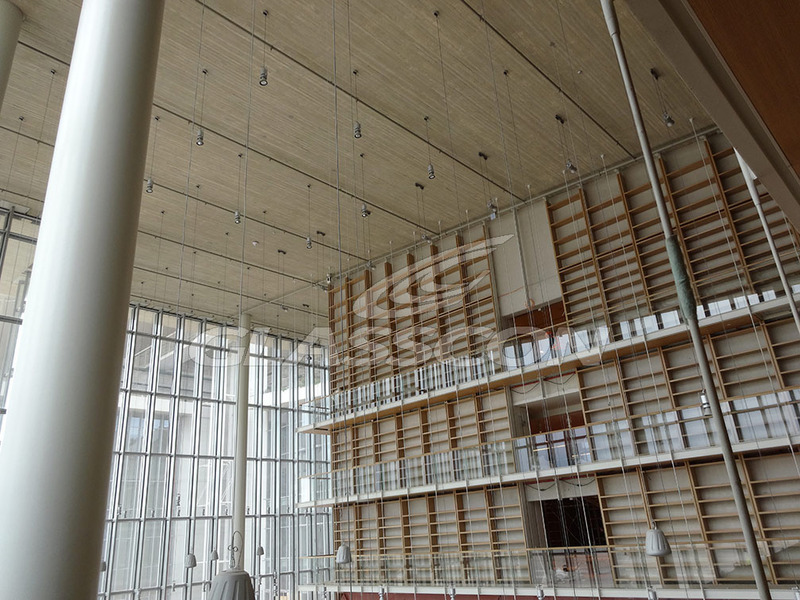 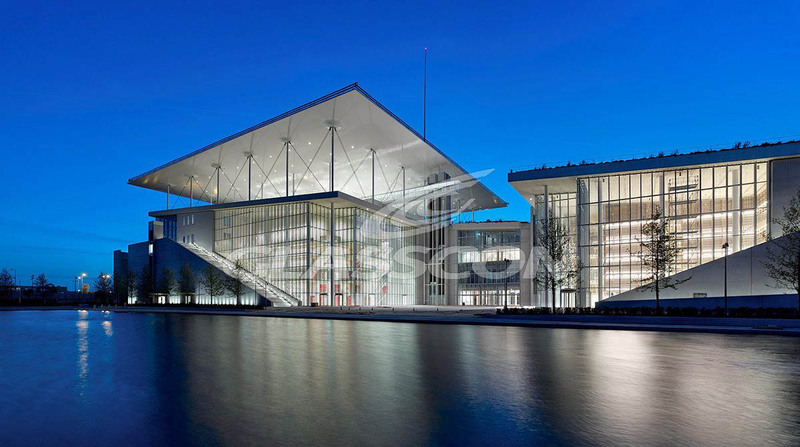 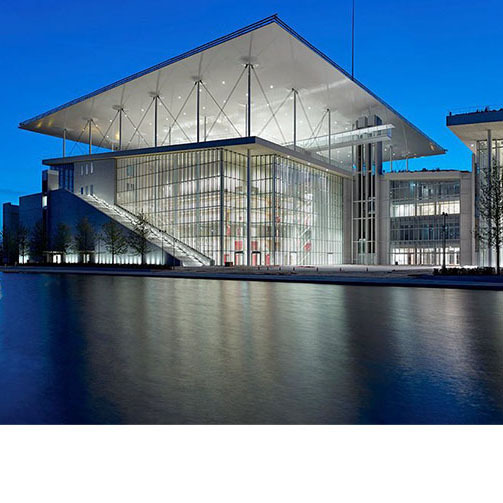 Another symbolic project, namely “ SNFCC” Stavros Niarchos Foundation Center, by world famous architect RENZO PIANO / BETAPLAN, is engineered and successfully realized by GLASSCON. 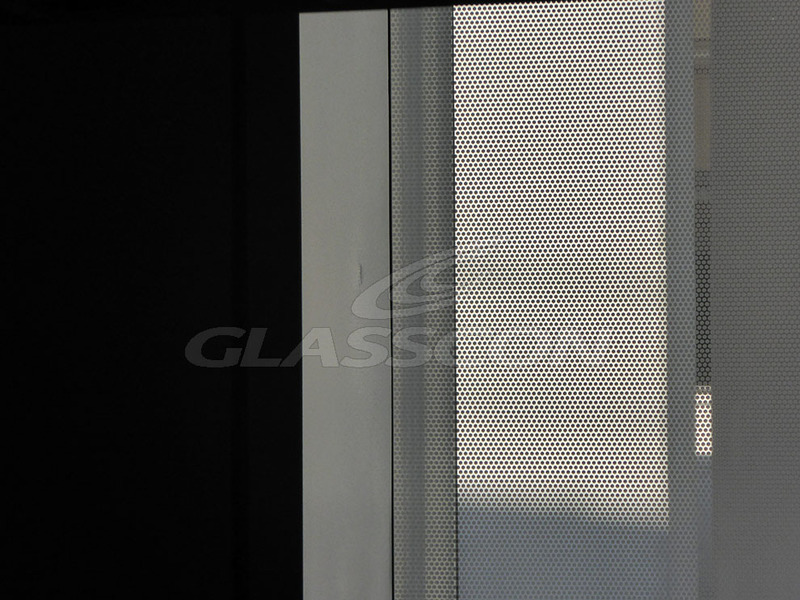 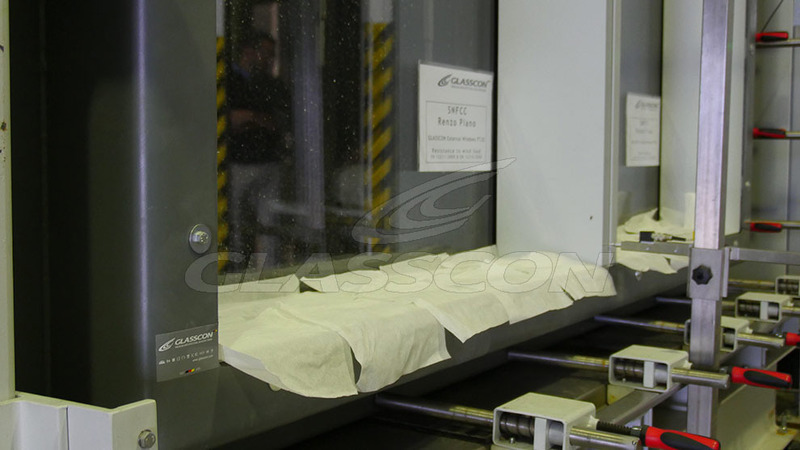 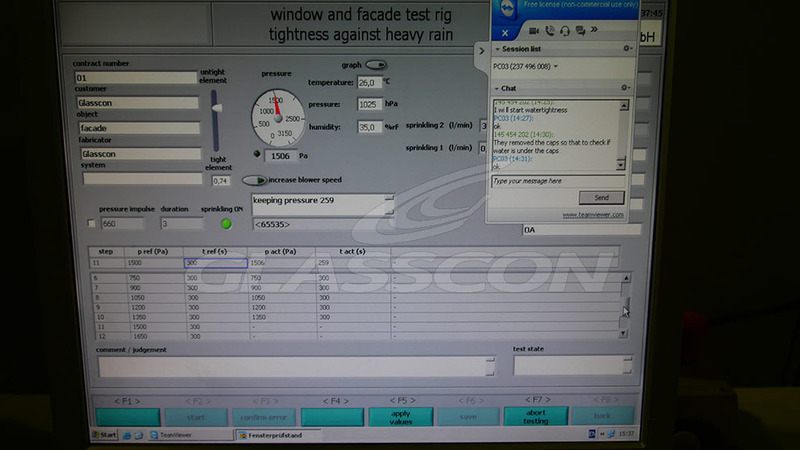 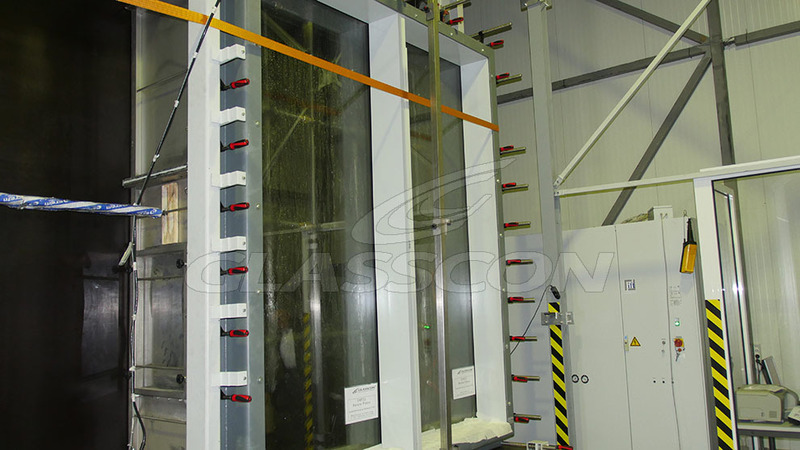 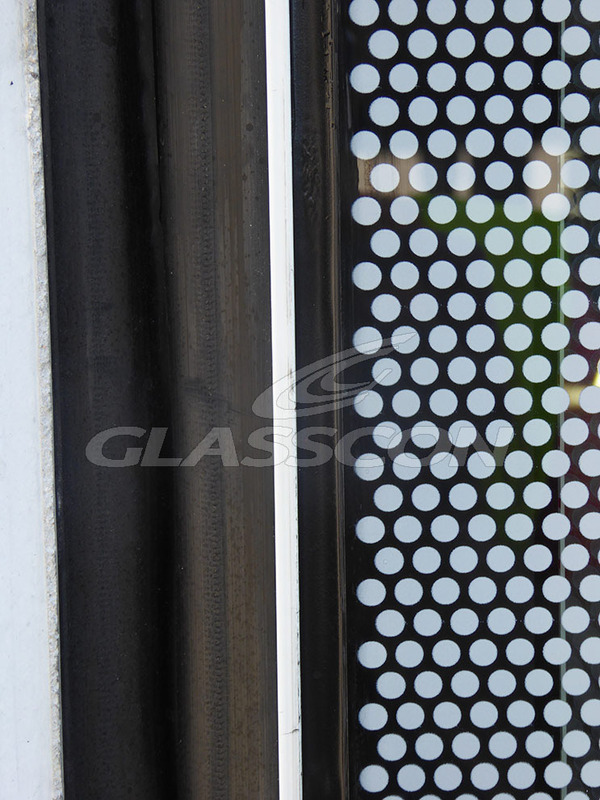 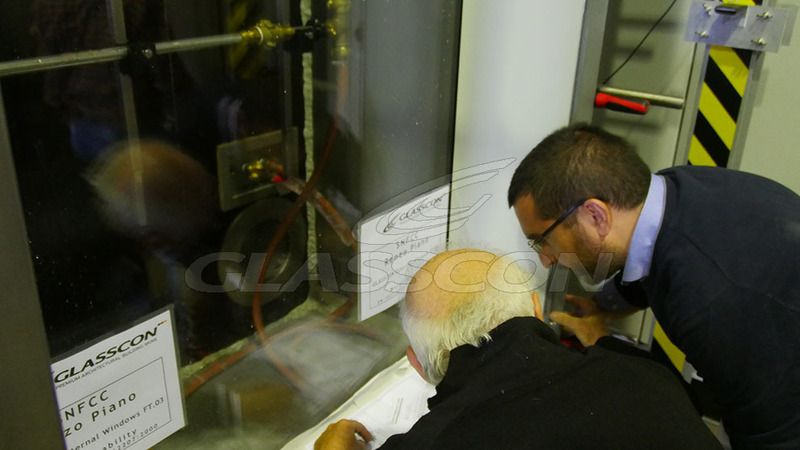 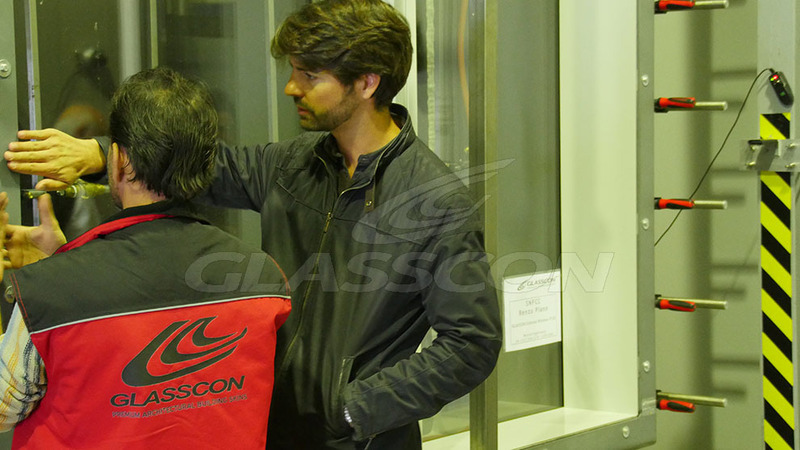 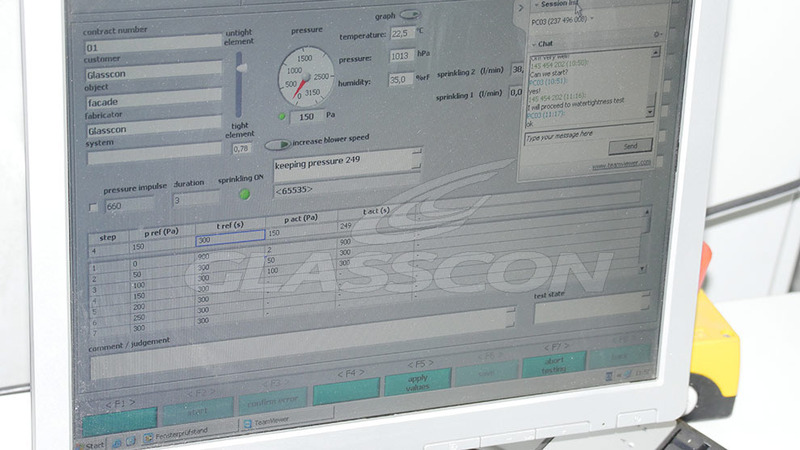 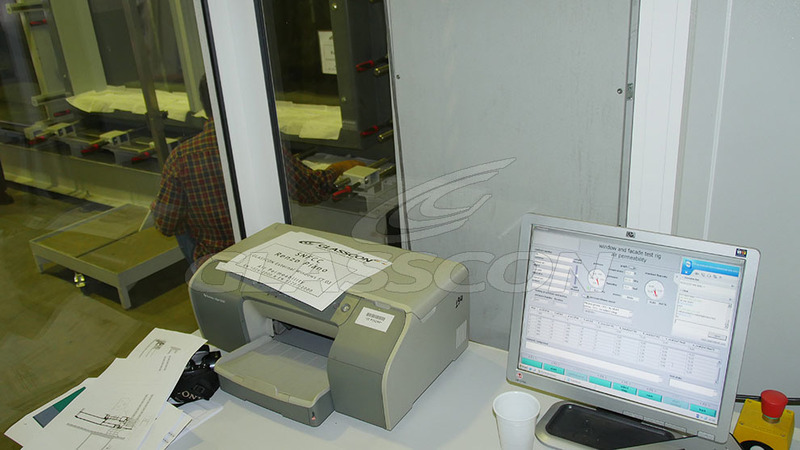 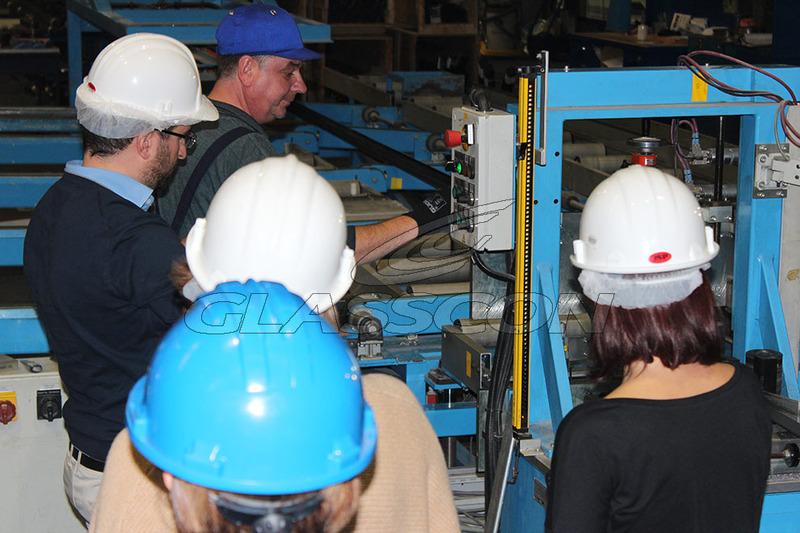 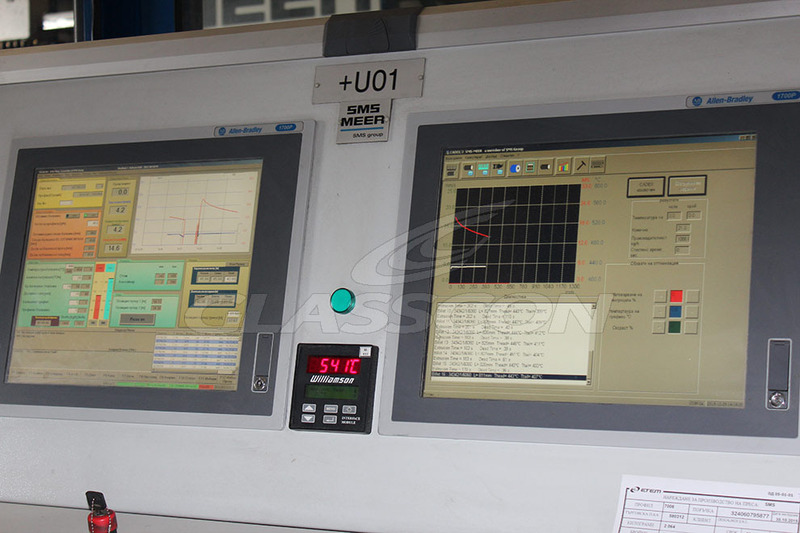 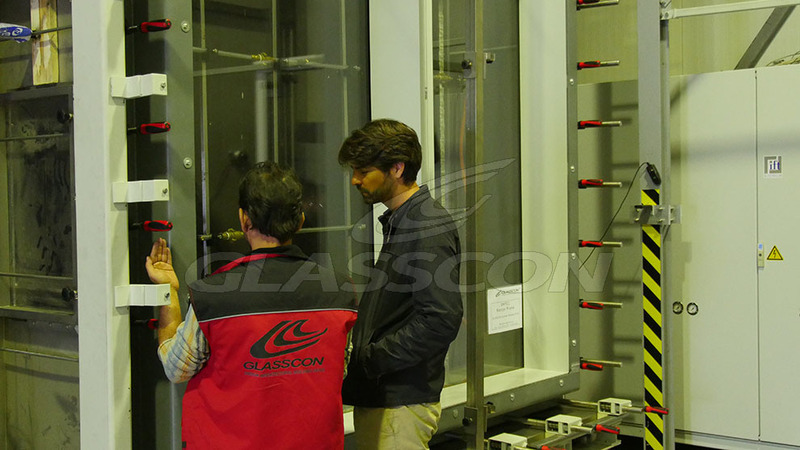 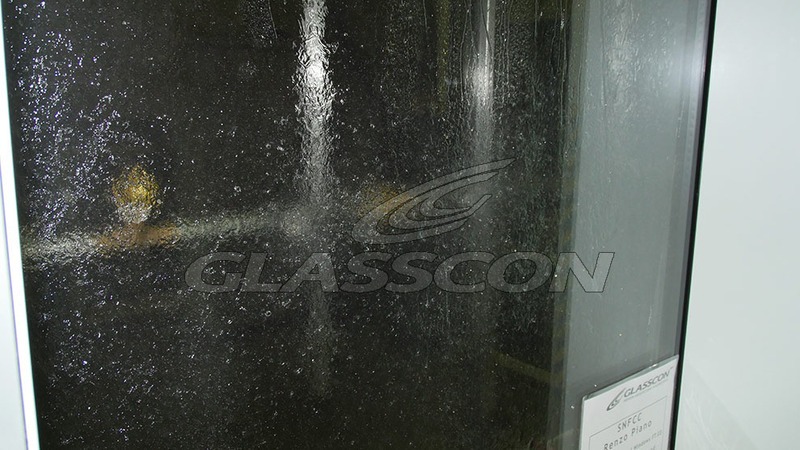 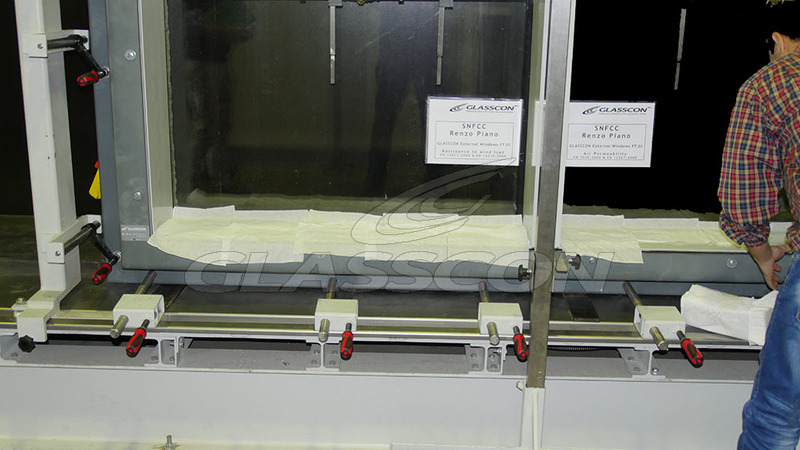 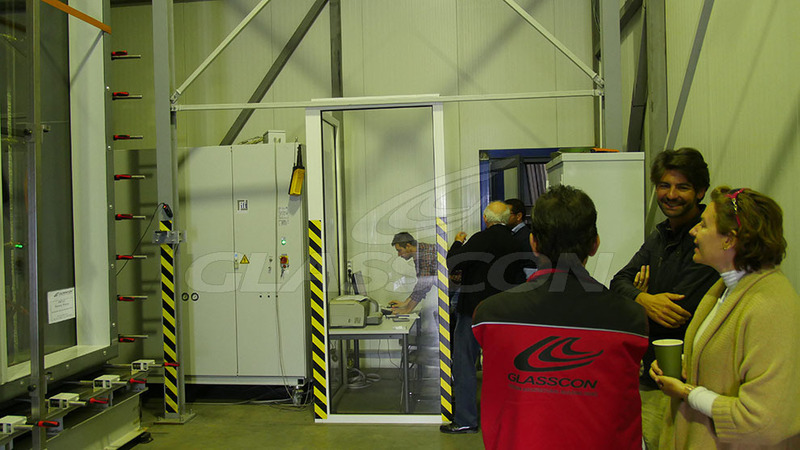 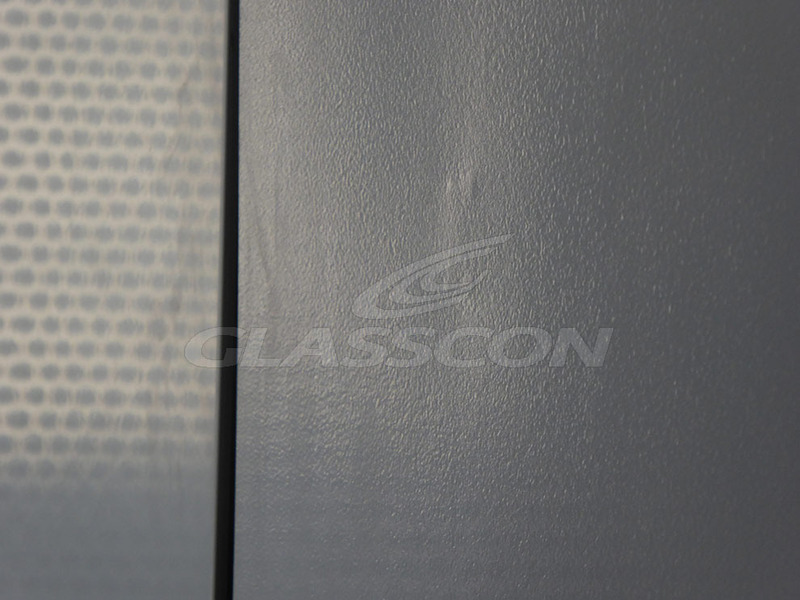 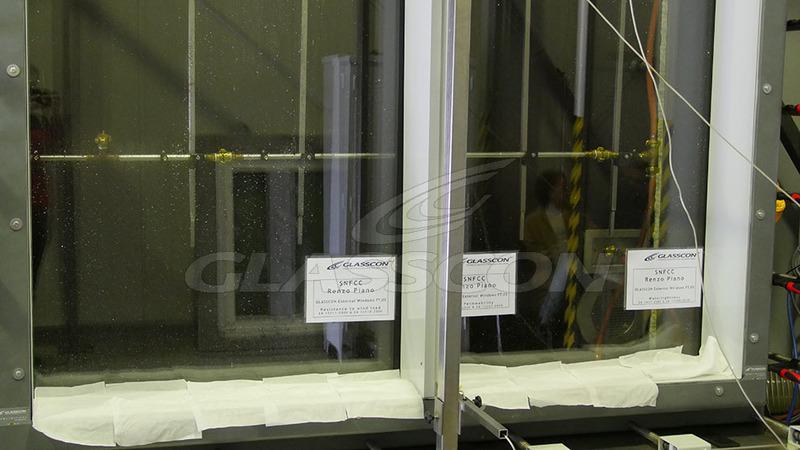 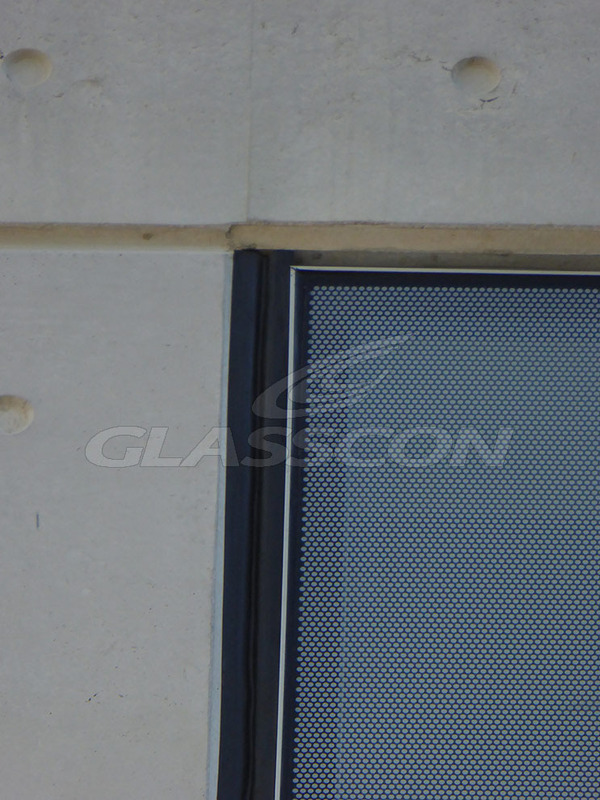 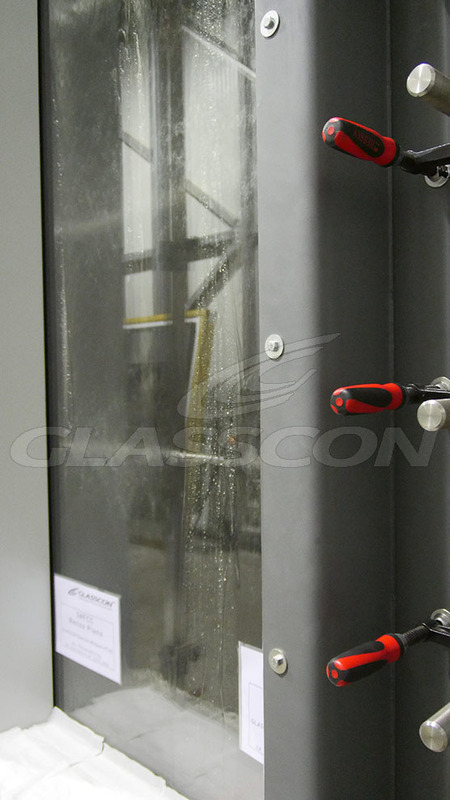 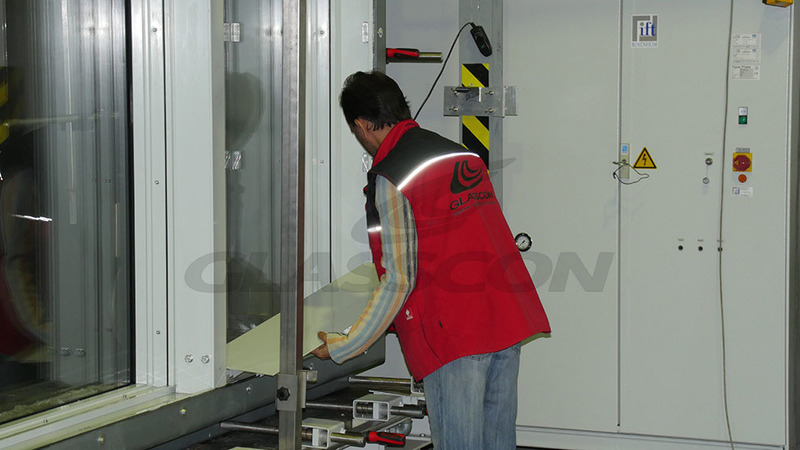 The design team of GLASSCON developed a completely new punched window system, from the scratch. 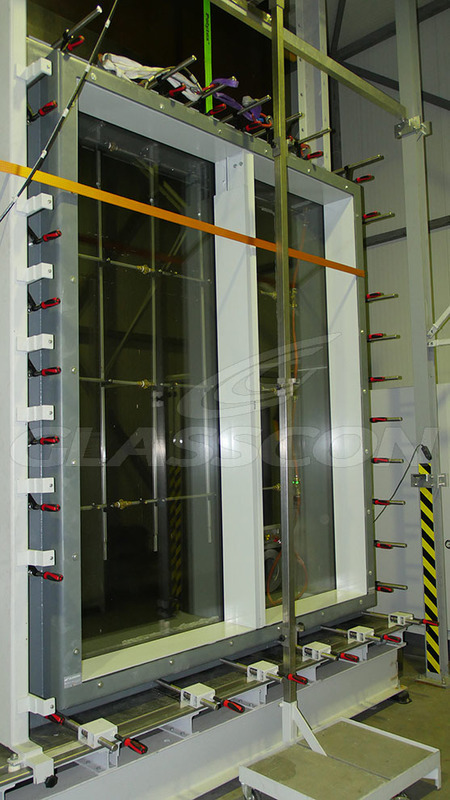 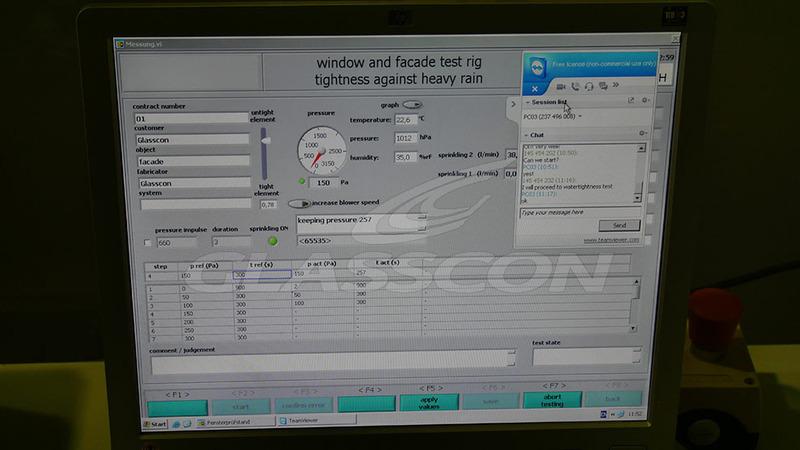 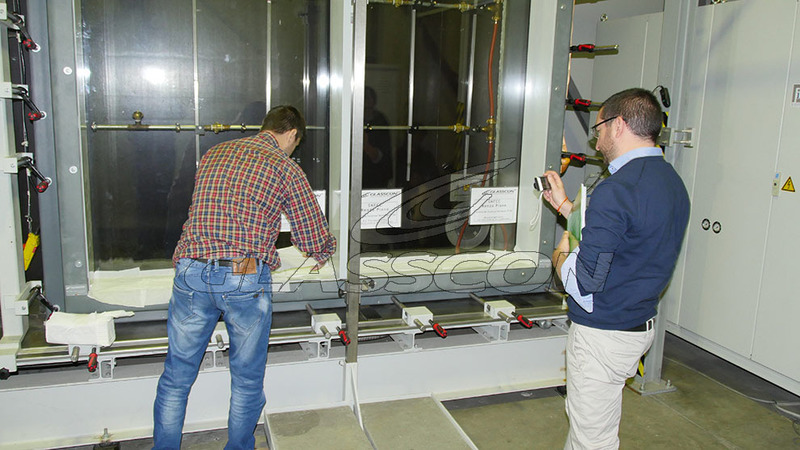 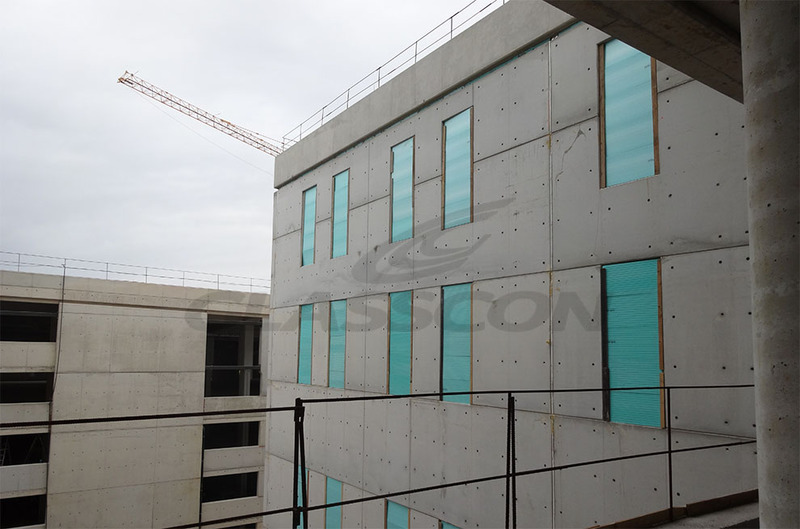 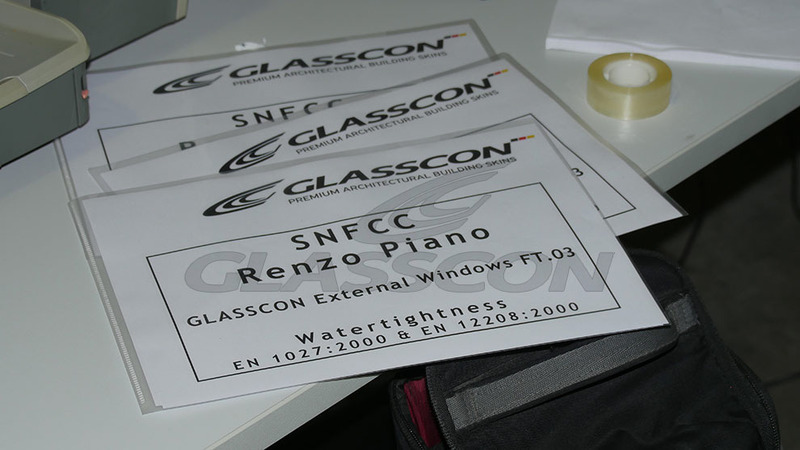 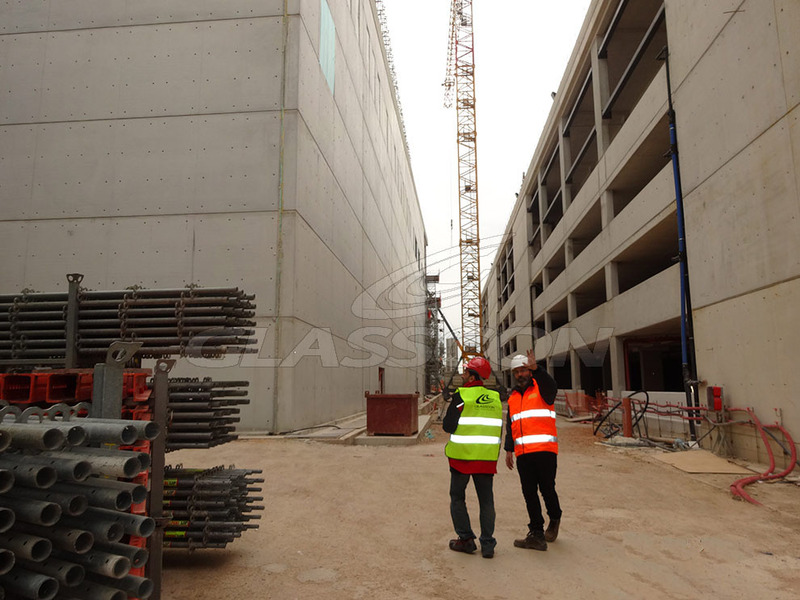 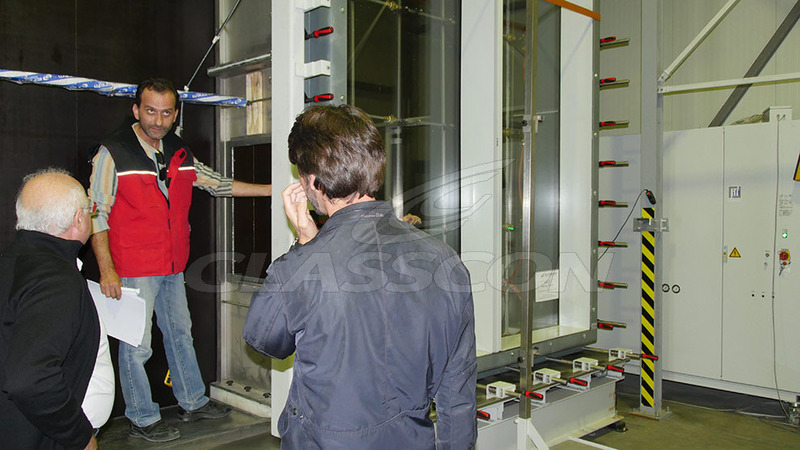 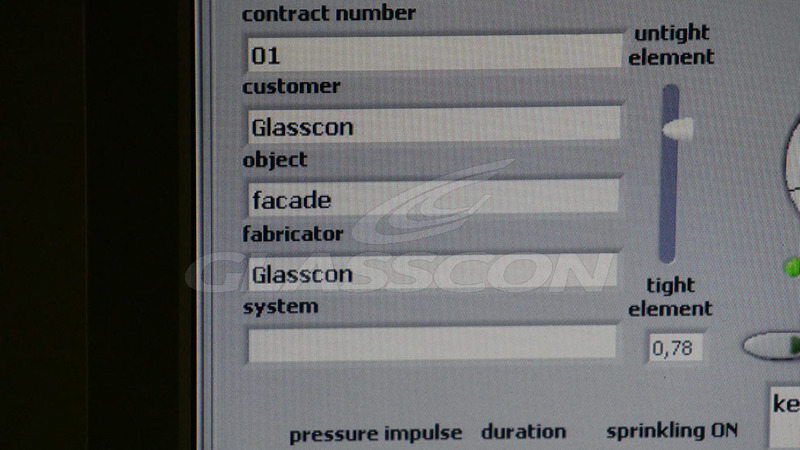 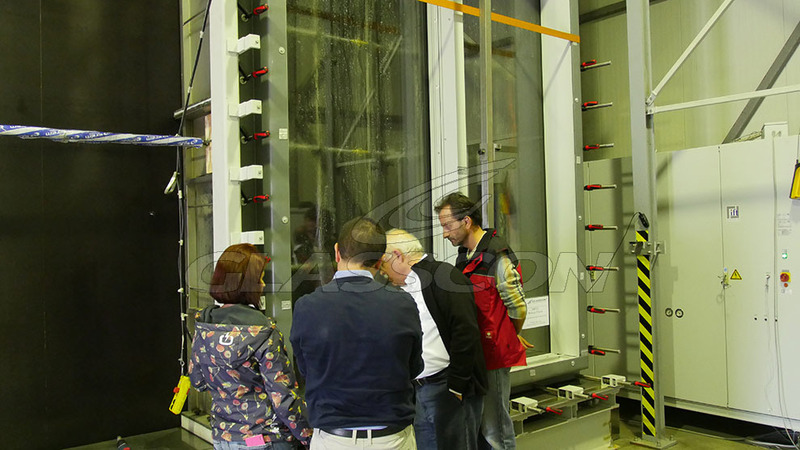 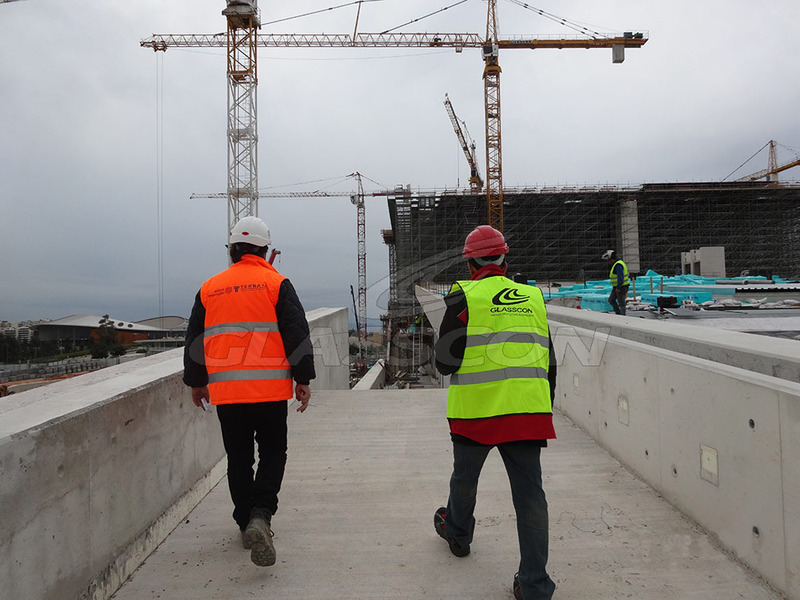 After the approval of the system drawings, by RENZOS PIANO façade consultants FRONT, GLASSCON proceeded in all testings, PMUs and VMU, in order to receive full certification and approval on the new custom mada aluminum system. 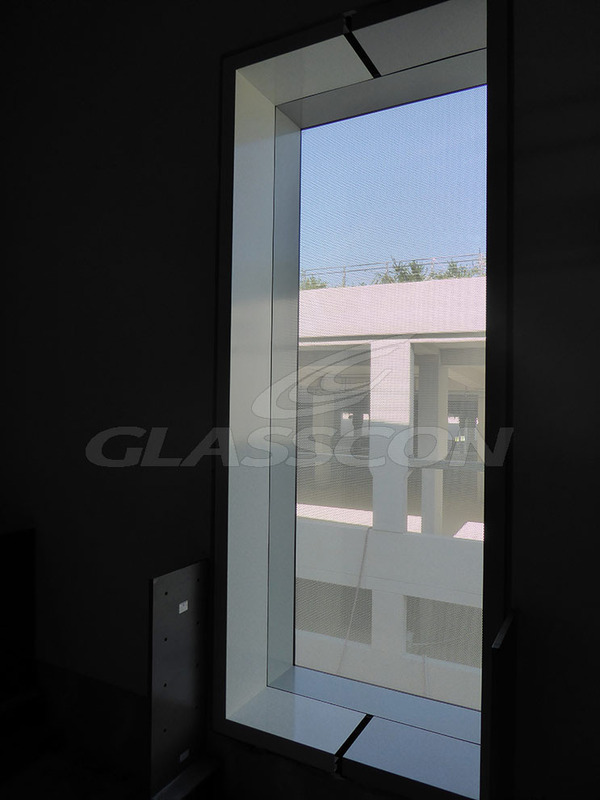 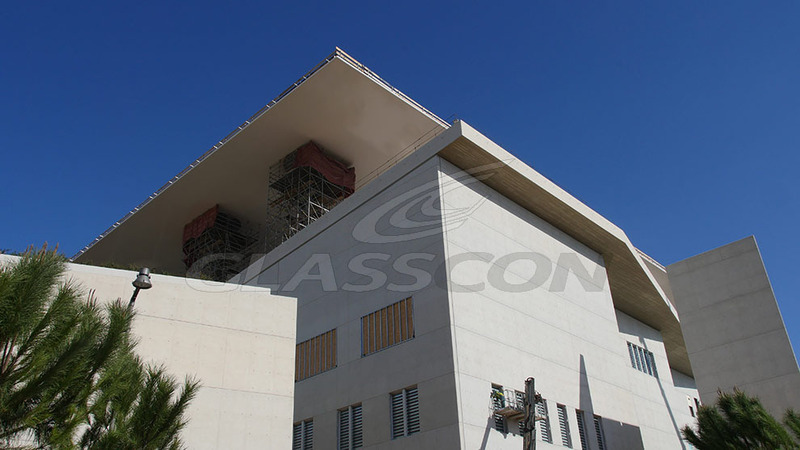 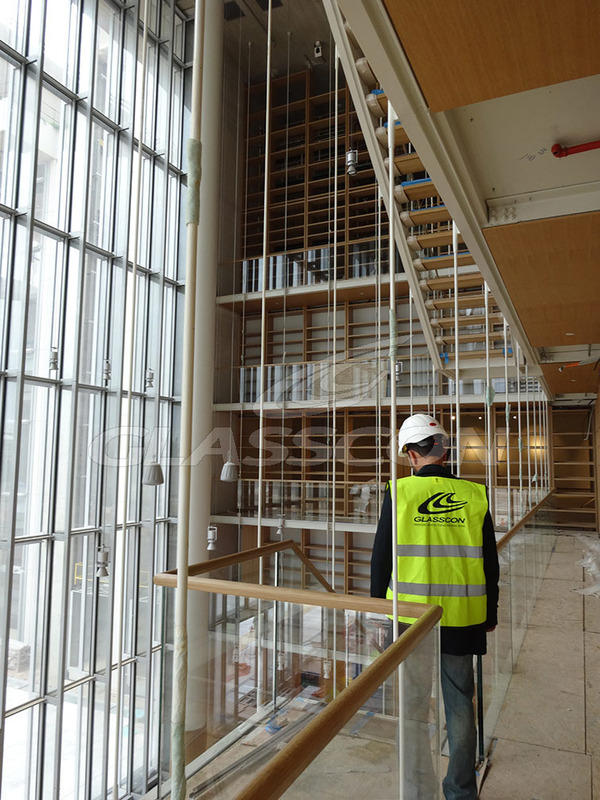 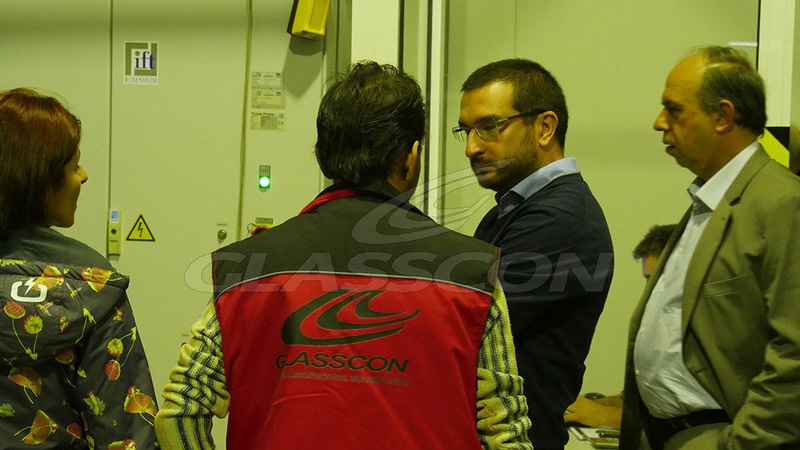 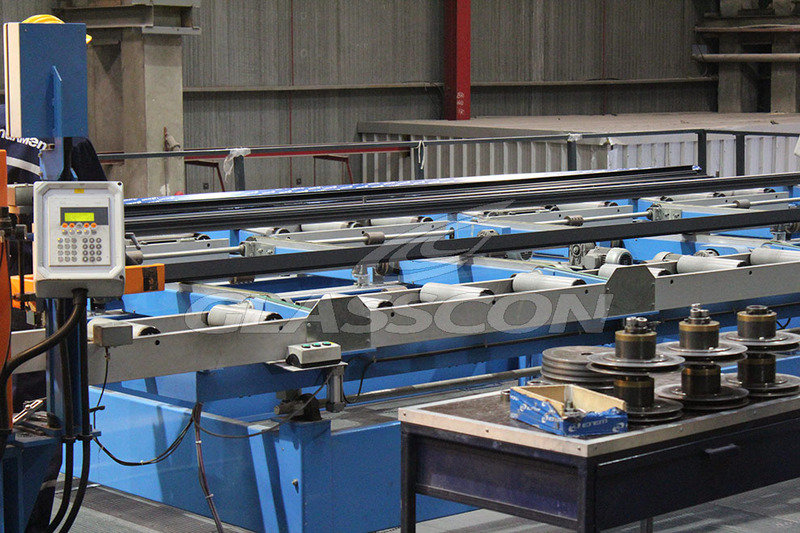 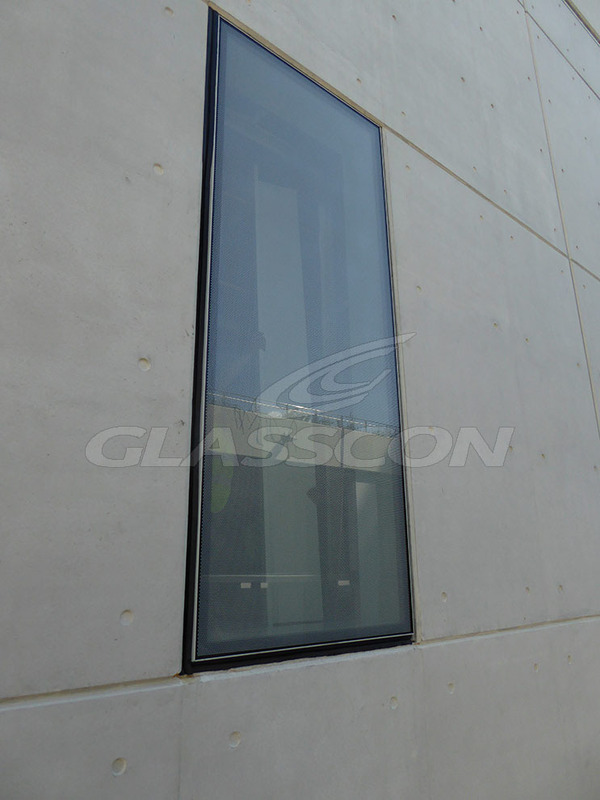 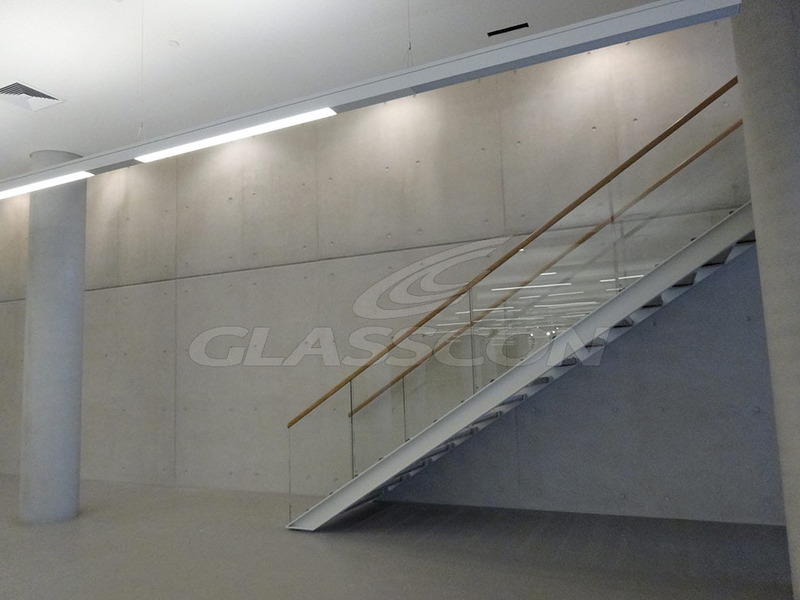 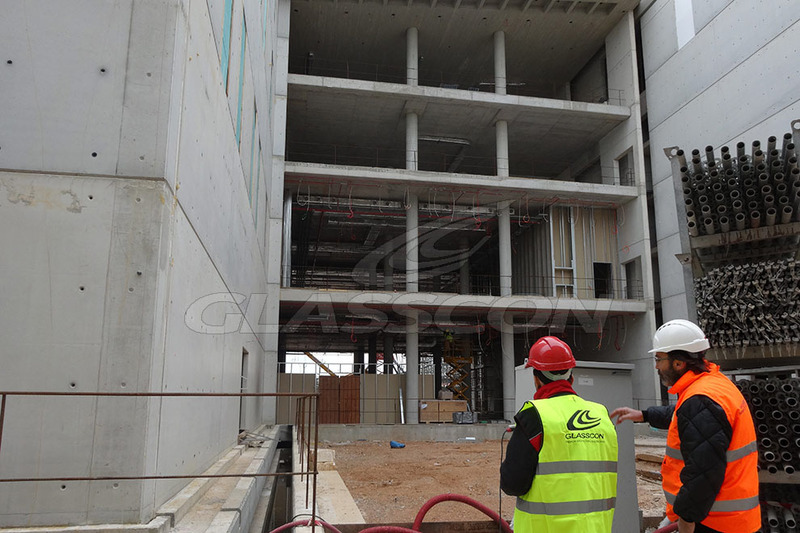 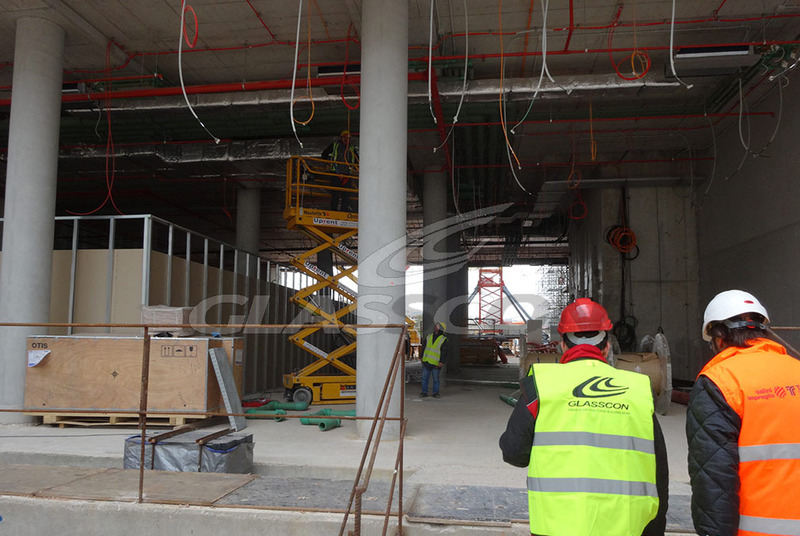 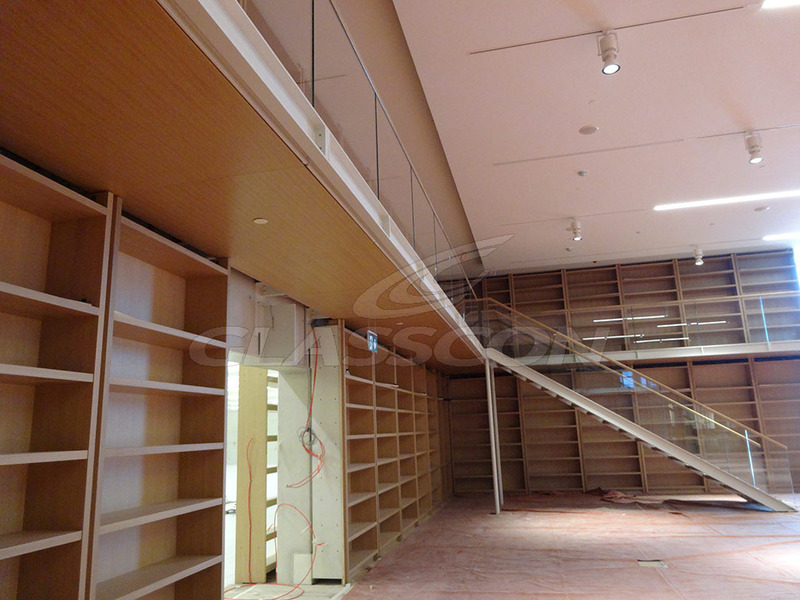 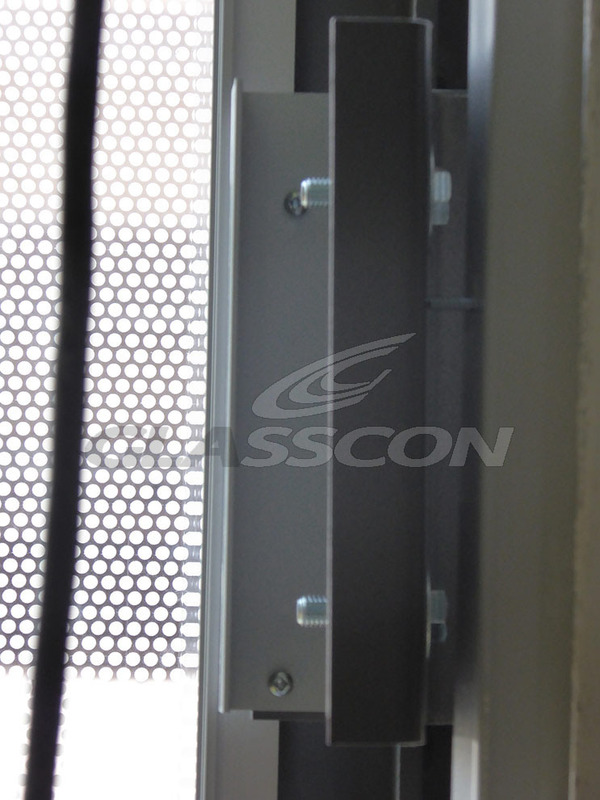 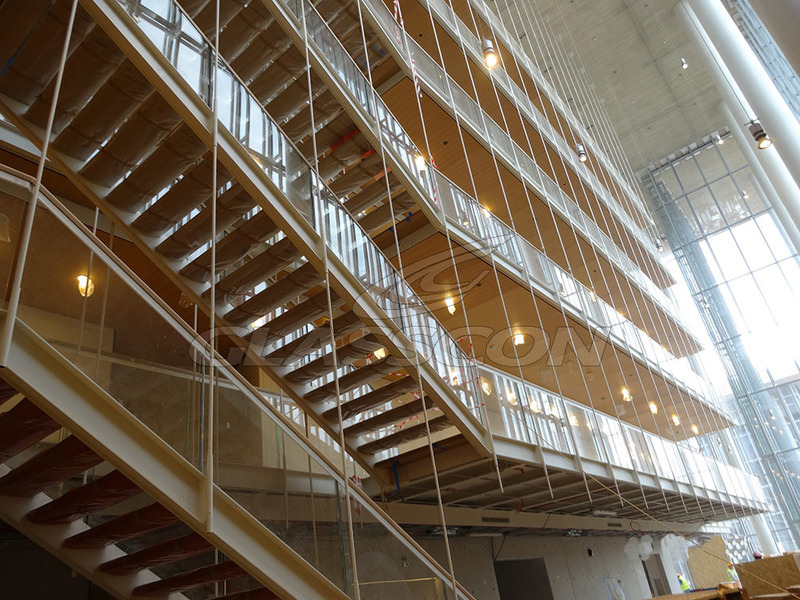 GLASSCON also realized all engineering work regarding railings, skylights, shades etc.